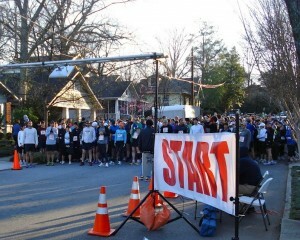 Thanks to John Becker for great pictures of the inaugural Intown 10K Race benefiting John Howell Park. On the VHCA site (www.vahi.org) select “About VaHi”, then “Photo Gallery”. This entry was posted in news and tagged intown10k, photos, races by Kay Stephenson. Bookmark the permalink.